excellent till now!!. 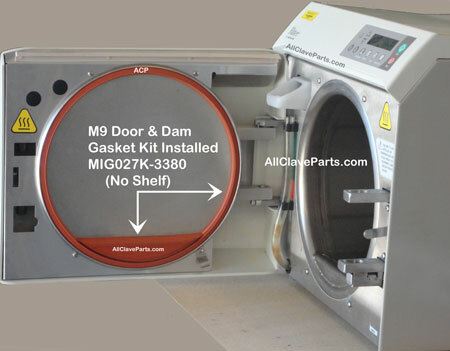 Will definetly recommend to anyone looking for the autoclave. I will go back to buy again. Thank you! !